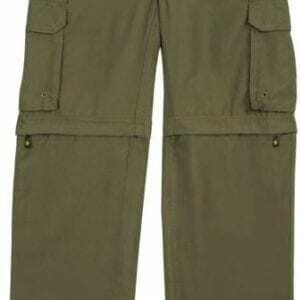 These Scouts BSA convertible pants are perfect for all Scouting occasions. 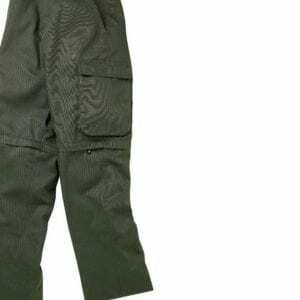 They were developed specifically for the BSA in forest green, unisex sizes. 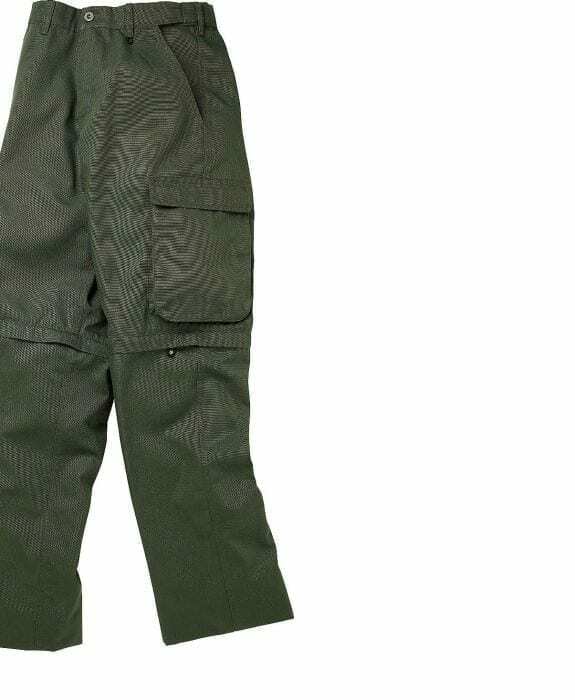 These uniform pants have the versatility to easily transition from banquets to campgrounds. Just zip off the bottoms and have a versatile pair of shorts! The durable 67% cotton and 33% polyester canvas weave fabric is finished to stay virtually wrinkle-free and yet still weather the most rugged adventures. Size 16 equates to a 28.5″ waist.